Our sponsors are critical to the success of the conference. In fact, we could not hold the conference at such a low price without them. Interested in pouring your beer at our Live Beer Social event during Beer Now 19? Click here for more information and to register. If you would like to host a future Beer Now Conference, please complete our Host Application. 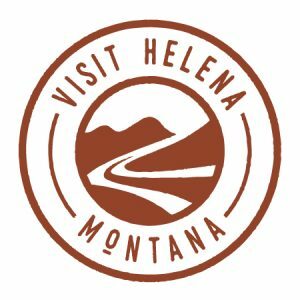 Great Falls Montana Tourism passionately promotes Great Falls Montana as a preferred destination for travelers, tourists, and conventions to visit, stay, experience, and return. 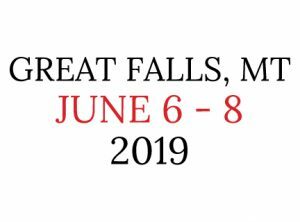 Check them out on Facebook, Instagram, YouTube and the App Stores: Visit Great Falls Montana! Cheeses and beers from Scourmont Abbey (Chimay). Real trappist products. A small group of monks came to settle on the wild plateau of Scourmont, near Chimay, in the summer of 1850. A farm, brewery, and dairy soon sprang up around the monastery. Scourmont Abbey has developed a range of economic activities, thereby boosting regional employment. Check them out on Facebook, Twitter at @espacechimay, and Instagram! 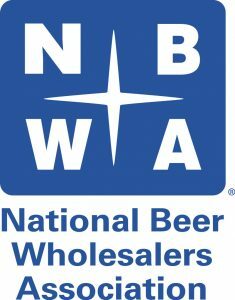 CraftBeer.com is the beer lover-facing website published by the Brewers Association. 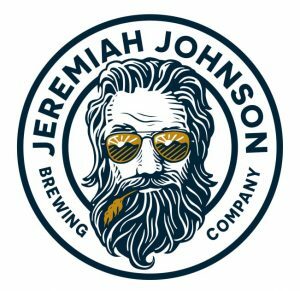 The mission of CraftBeer.com is to bring you the stories of the people, businesses and communities who are the heartbeat of small and independent craft brewing in the U.S. We fully support independently owned breweries. 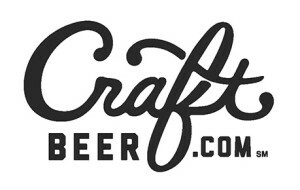 Explore the world of American craft beer with CraftBeer.com. Check them out on Facebook, Twitter, and Instagram! After the success of running the first annual New York International Spirits Competition in November 2010, distillers, brewers, and vintners from around the world asked us to replicate this successful competition with wine and beer. The International Beverage Competition Series has since grown to include beer, wine, and spirits competitions in New York City, Berlin, Melbourne, and Hong Kong. The New York International Beer Competition is an opportunity like no other, and we sincerely hope that you’ll join us. Check them out on Twitter at @intlbevcomp and @alcoholprofessr and Instagram here and here! 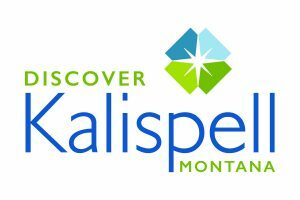 Kalispell is nestled in northwest Montana and in the heart of the Flathead Valley. It’s also home to some of the state’s newest craft breweries. 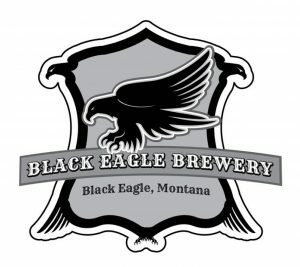 Here’s a shortlist of what makes Kalispell a perfect excursion destination (hosted by Discover Kalispell): Home to Kalispell Brewing Co. are also Bias Brewing; Sacred Waters Brewing Co. (opened Nov. 2018) andSunRift Beer Co.
Jeremiah Johnson Brewing Company is committed to excellence in brewing world-class, no-nonsense craft beer utilizing the world’s finest ingredients sourced locally from Montana’s ‘Golden Triangle’. Check them out on Facebook and Instagram! Malteurop is a group of craftsmen devoted to making exceptional malt. We are innovators, believers in the hard work that goes into true craft, and we pride ourselves on taking the time to do it right. Our focus in North America is on supplying the highest quality, most exceptional malt products to our relentless craft brewer partners. That’s right, we call them partners, not customers, because to us, the sale is just a small transaction in a much larger relationship we work hard to cultivate with a hands-on personalized approach to business. We operate four Malthouses across North America, with distribution centers and transload locations, allowing us to meet, anticipate and adapt to the evolving needs of our brewers, and ensuring we deliver on quality, consistency and performance, day in and day out. Visit the Great Falls location on Thursday, June 6 and check them out on YouTube and Twitter at @Malteurop. Wildwood Brewing produces all 100% USDA certified organic beer. Wildwood is committed to building and integrated farming system where all waste is used as value added inputs to other agricultural industries. Wildwood has an unique story to tell. The brewery building is made from a salvaged timber frame barn built in 1901, utilizing straw bale walls, recycled, repurposed, second hand and other locally available materials. Check them out on Facebook. Sticker Mule is the fastest and easiest way to buy custom printed products. Order in 60 seconds and we’ll turn your designs and illustrations into custom stickers, magnets, buttons, labels and packaging in days. We offer free online proofs, free worldwide shipping and super fast turnaround. Find them on Facebook, Twitter at @stickermule and Instagram! 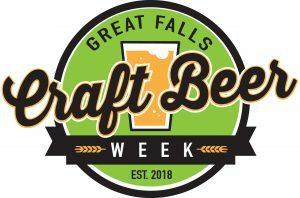 Sponsored by the Montana Brewers Association. 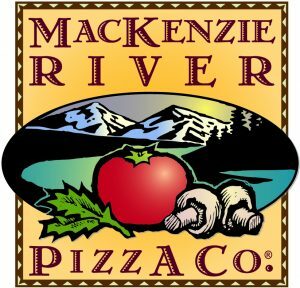 The MBA represents the growing community of small breweries operating throughout the state of Montana. 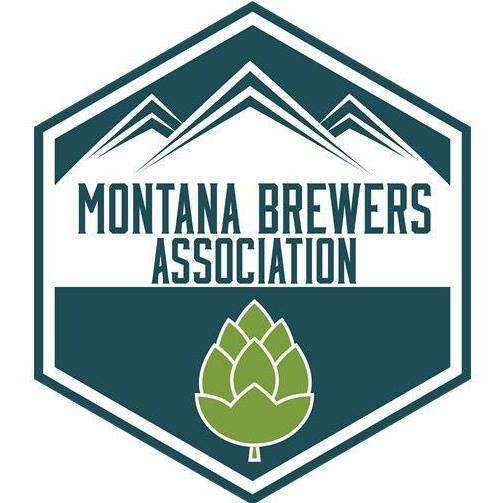 TheMBA was formed principally as an education medium to disseminate accurate and timely information to all levels of the Montana populace, regarding the increasing value and economic impact of the emerging brewing community.